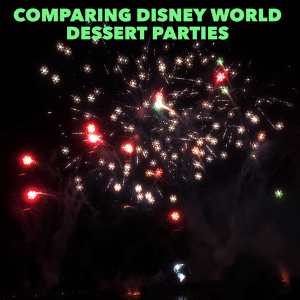 Today I'm discussing how the 4 main dessert parties compare at Disney World to help you decide which one is best for your family (if any). We'll discuss pricing, views, food, drinks + more. 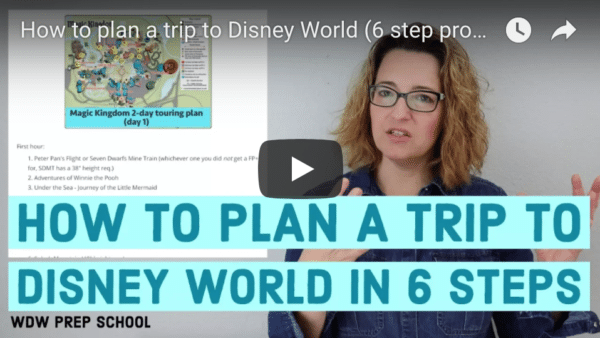 I also have quick tips to help you on Flight of Passage and to help if you have little ones who may get confused on how to enter the parks with their ticket. Have a non-Disney World question or want to be considered for a first-timer trip report? Please leave me a SpeakPipe message with your question or your name, trip dates, resort, and who is in your group. Check out the main topic of this podcast on YouTube at this link. "1. Flight of Passage was incredible! However, when my husband took my older two children, my daughter’s 3D glasses fell off as the simulation was beginning. It ruined the ride for her. Luckily, we had a rider switch pass and I took my older children back through. As I was trying to tuck my daughter’s glasses into her pigtail holders a cast member told her to just hold the glasses the whole time. I wish we had known this the first time through! 2. Park entry. On our seventh park day we finally made it through the band/finger scan without someone in our group requiring additional help. Next time, I will coach the children on which finger to choose, and I will paint each child’s 'scan' fingernail a special color." We are going to Disney in October but are not planning to go to Mickey’s Not So Scary Halloween. However, we are considering a Happily Ever After dessert party on a night other than MNSSHP. 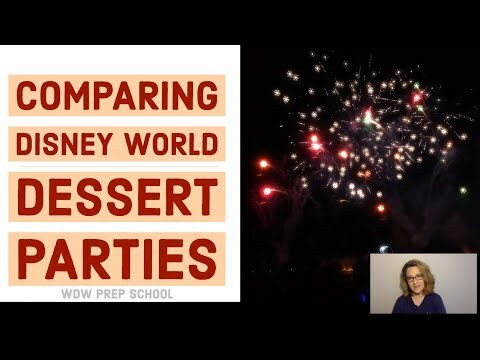 Do these dessert parties still run on the MNSSHP “off” nights? Example, we plan to go to Magic Kingdom on the Wednesday of our trip, which is not usually a night for MNSSHP. Thanks! Thanks for the podcast Shannon! Also thanks for the surprise holiday music at the end. We did the Star Wars Dessert Party at HS last month and loved it too. The food and drinks were great! Someone in our group has a gluten allergy and there were so many gluten-free options for him at this party! Agree with you that the viewing area for the projection show and the fireworks show was amazing! We did not get the Chewbacca stein at the end, but instead received x-wing fighter ones. I also heard that they were handing out BB8 ones earlier in Oct too. Just a heads up that you will receive some plastic souvenir, but it may not always be a Chewbacca one. Thanks again! Thanks for the reminder! Forgot that they change it up sometimes.